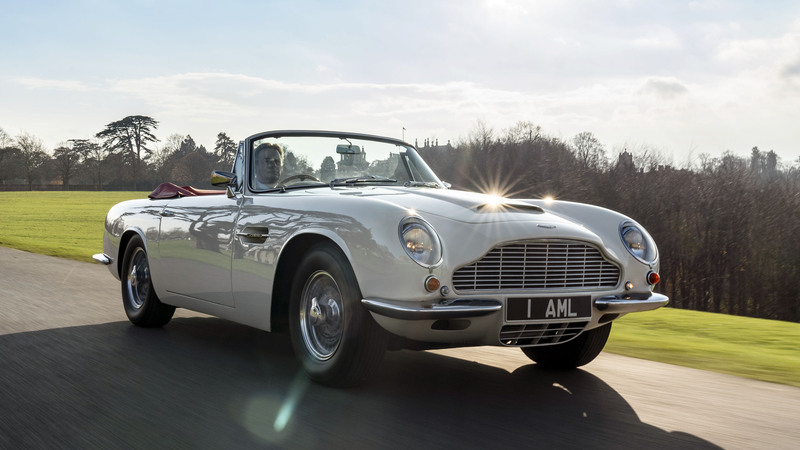 As global governments push for more stringent fuel-economy regulations, there’s a real concern that future legislation will restrict the use of classic cars. 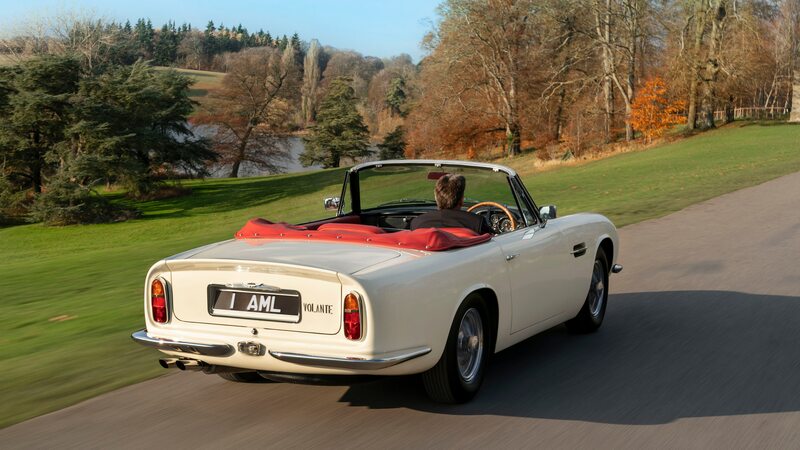 To combat this fear, Aston Martin will offer EV powertrain conversions for its heritage models. 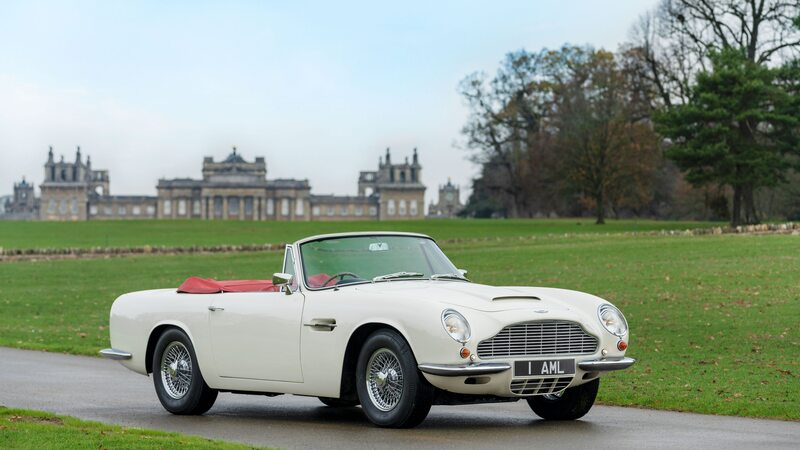 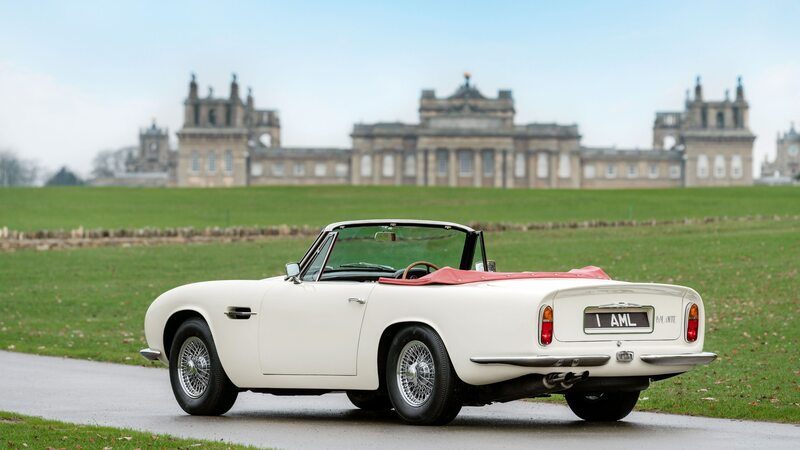 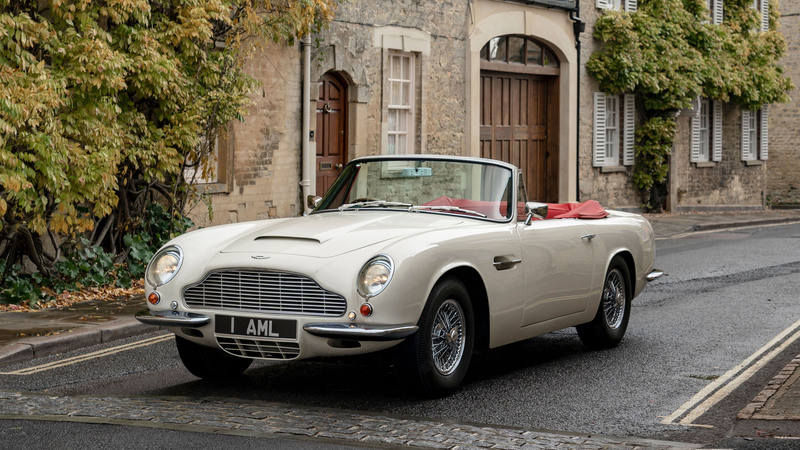 The first classic car to receive Aston Martin’s “cassette” EV powertrain is the 1970 DB6 MkII Volante. 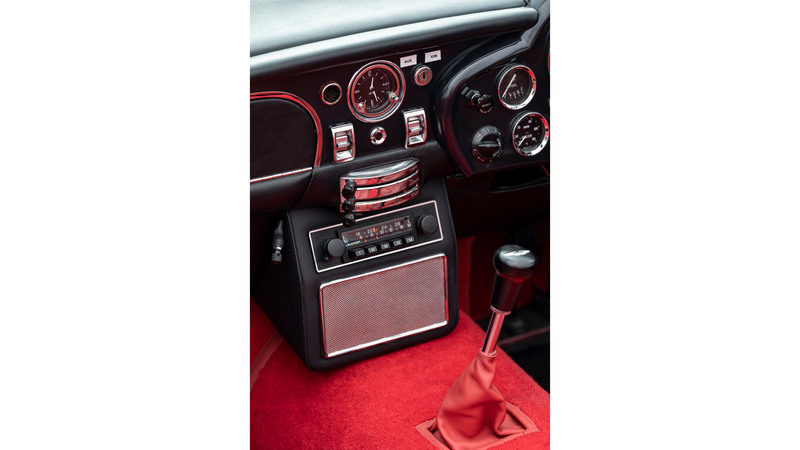 The “cassette” is enclosed within its own self-contained cell and is installed using the original engine and gearbox mounting points. 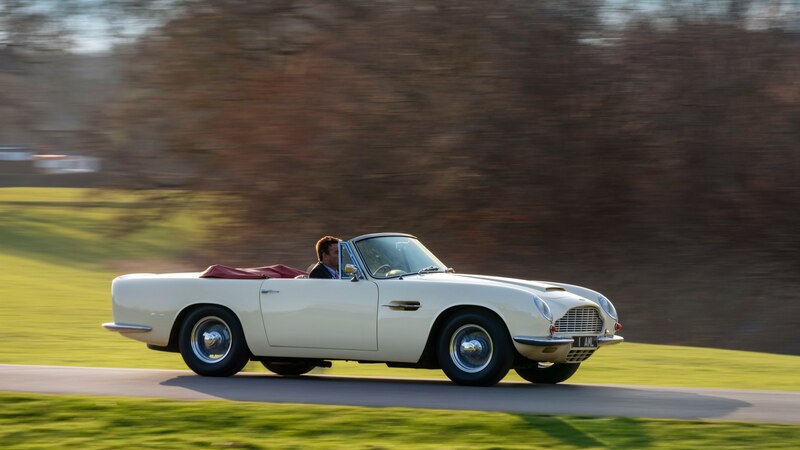 The car’s electrics are powered off the system, as well. 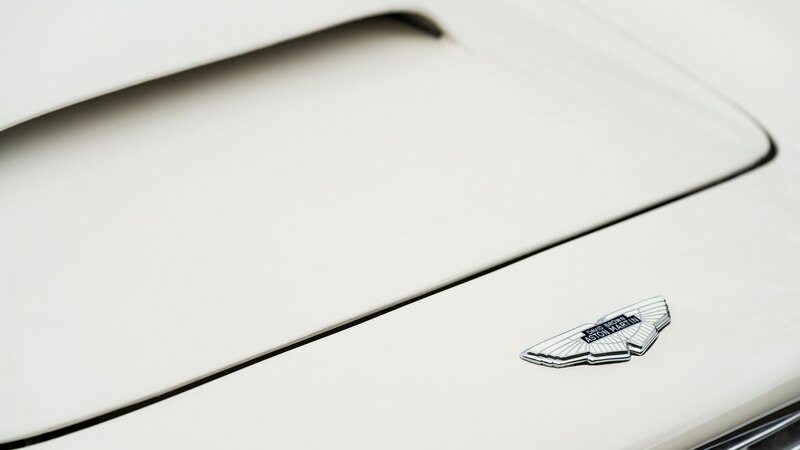 “Power management is operated via a dedicated screen, which is discreetly fitted to the car’s interior,” Aston Martin says. 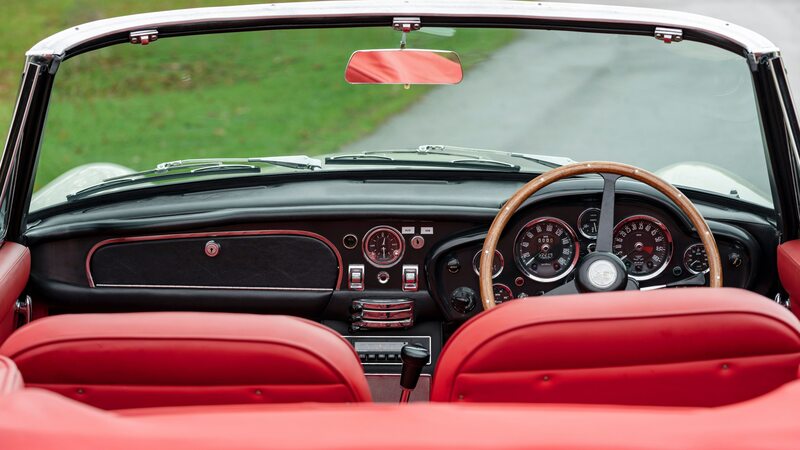 The conversion is reversible, meaning drivers can choose to have the car returned to its original state whenever they want. 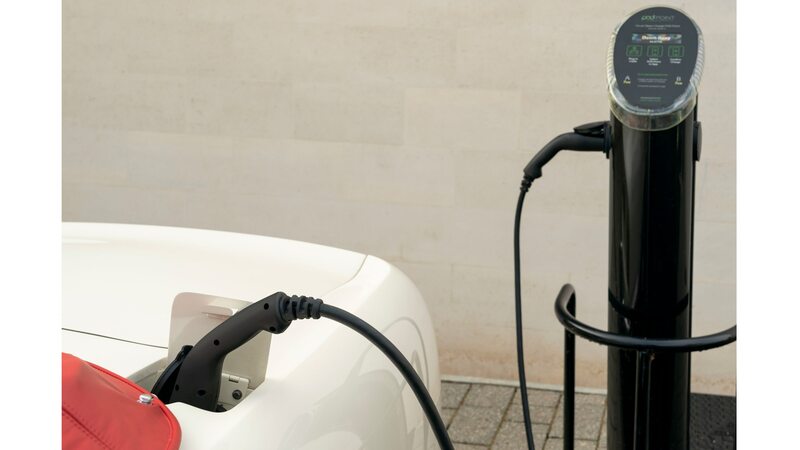 Right now, the EV powertrain conversion is in the concept phase. 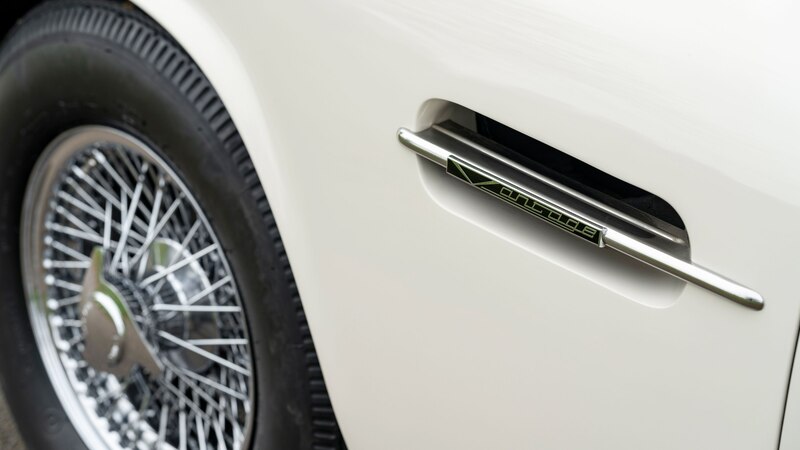 Expect production versions to include key components from the Rapide E. In making the concept, Aston Martin says it derived inspiration from the Rapide E and its planned new range of Lagonda electric vehicles. 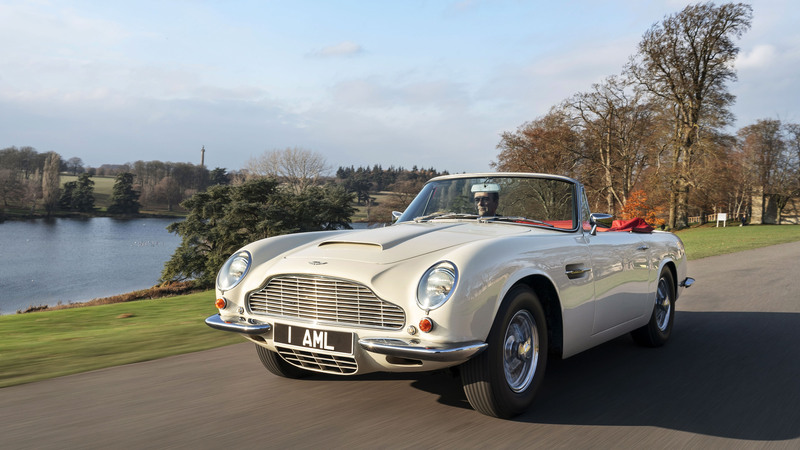 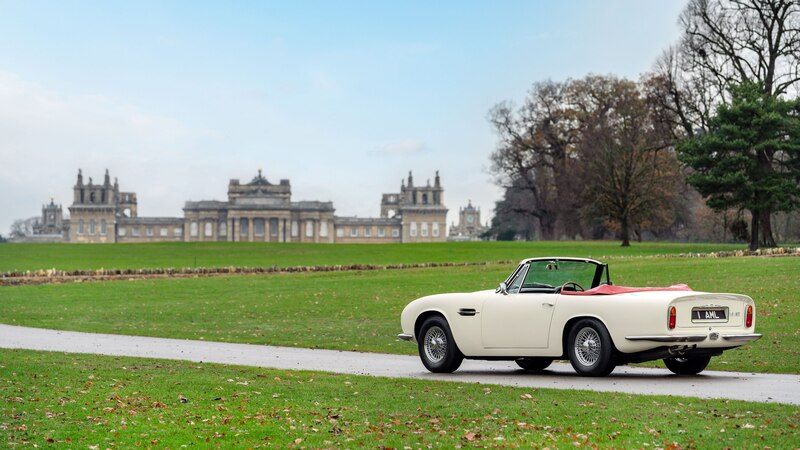 Aston Martin Works, the division in charge of the automaker’s heritage models, will begin converting classic cars for customers in 2019. 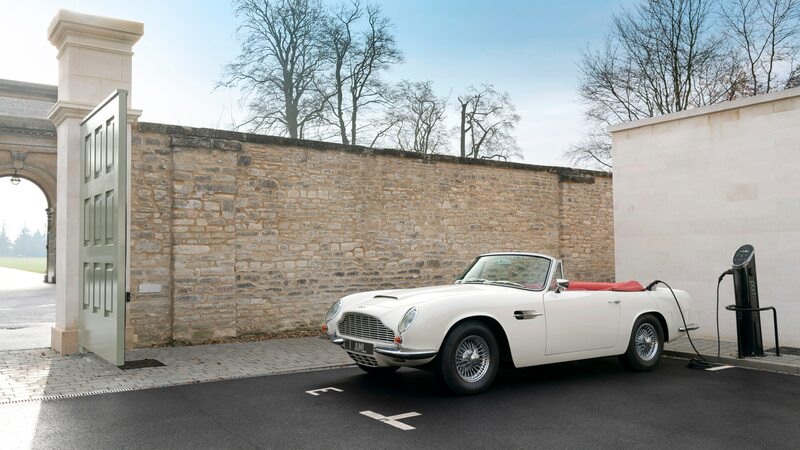 The idea of converting classic cars to electric power is not an entirely new one. 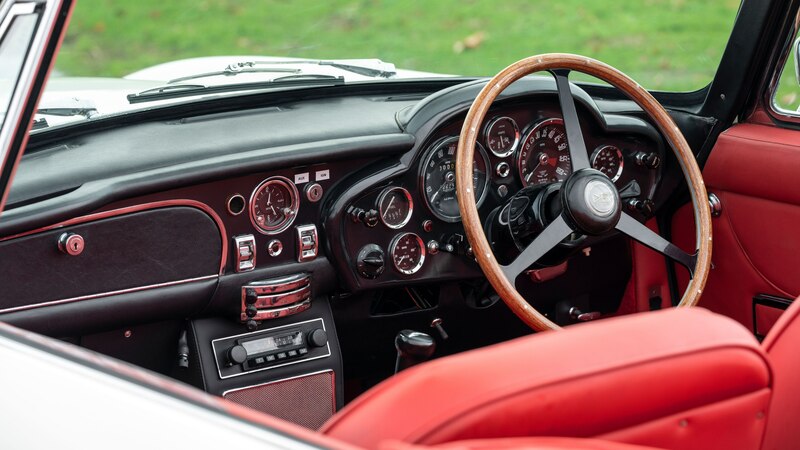 Jaguar will start selling turnkey electric E-types in the summer of 2020, and it will also install EV powertrains in customers’ vintage E-types at its Classic Works facility in Coventry, U.K. Like Aston’s conversions, the process is reversible.